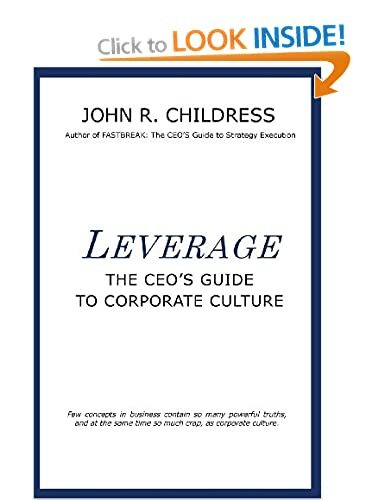 This entry was posted in consulting, corporate culture, ecosystems, John R Childress, leadership, parenting and tagged adaptation, Amazon.com, Bee orchids, bee pollination, Charles Darwin, climate, complexity, Demetrie Comnas, economic stability, environment, Fastbreak, Global Economy, Global recession, matrix management, nature, Orchids, recession, science, The Principia Group, tropical biology, tropical ecosystems, tropical temperatures. Bookmark the permalink. 2 Responses to Another Business Lesson from Mother Nature . . .
Decentralization, chaos theory, spontaneous order, complexity theory, Hayek’s insight that the prices are a tool for remedying the problem of imperfect knowledge, Nissam Taleb on ‘fragility’, Popper on the ‘Open Society’. These are all related insights which touch on the subject of your post – what is needed to survive in an unstable environment. Those who continue to think that more top down order is required will learn a painful lesson in the years to come. Great post John. Gained a good insight from a colleague of mine a few days back. 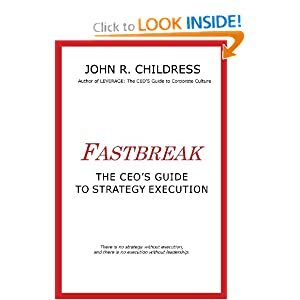 He said that it is in good times that companies must introduce lean practices into their culture. Employees embrace changes more readily in good times than they do in times of strain.